wanna help me write a cookbook??? so get this: I’M WRITING A COOKBOOK! but no way, now i’m cool as a cucumber, just sitting here writing myself a cookbook. i know what some of you are thinking… wait a second here bozo, are you writing a cookbook, like you are just farting around in TextEdit, trying to occupy yourself because you are in between bakeries right now? or are you WRITING A COOKBOOK, like you have a deal with a publisher who is going to actually make a real live book with you??? the latter, dudes. the hip cats over at Chronicle Books and i are gonna knock your baking mitts off. 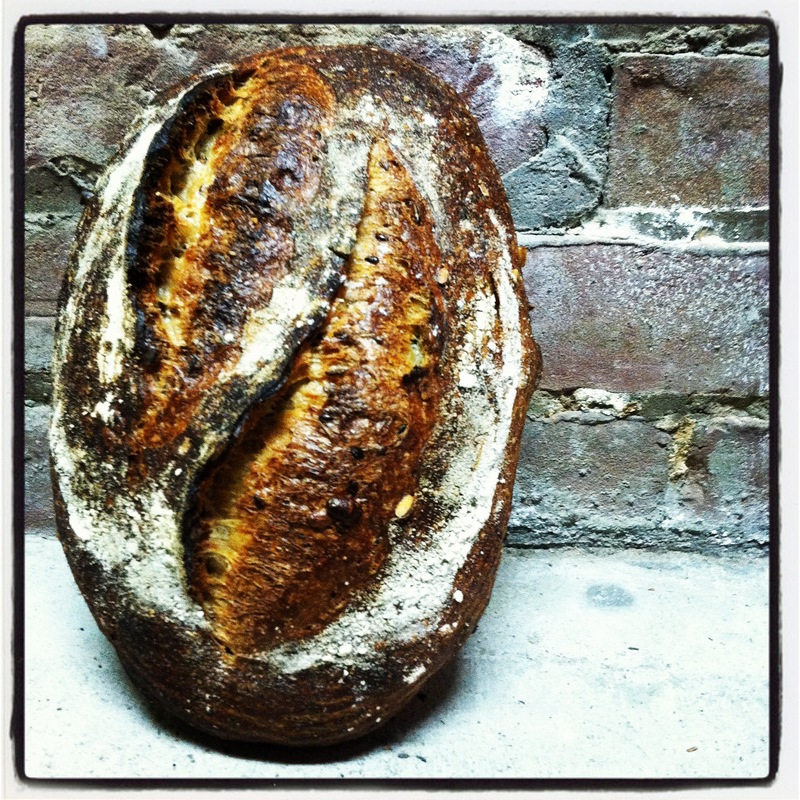 it’s going to be a bread cookbook, and i am going to make it real nice, just for you. but i’m also freaking out, cuz i don’t know what i’m doing. and here is where you come in my friends – i want you to be a part of it. so this is a call for recipe testers. i am looking for just a few fine folks who wanna test out some of the ideas i’ve been scribbling, in order to help me make the book better for everyone. i know how to bake this stuff, but i want your help in figuring out if i’ve done a good job explaining to YOU how to bake this stuff. wanna be a part of it? go here and fill that puppy out and i’ll get in touch. it’s just that this isn’t working out for me right now, and i think we would both be happier if we just went our separate ways. it really doesn’t have anything to do with YOU. it’s ME. WAIT WAIT IT’S NOT TRUE – i love you more than anything and i wanna be with you forever!!! 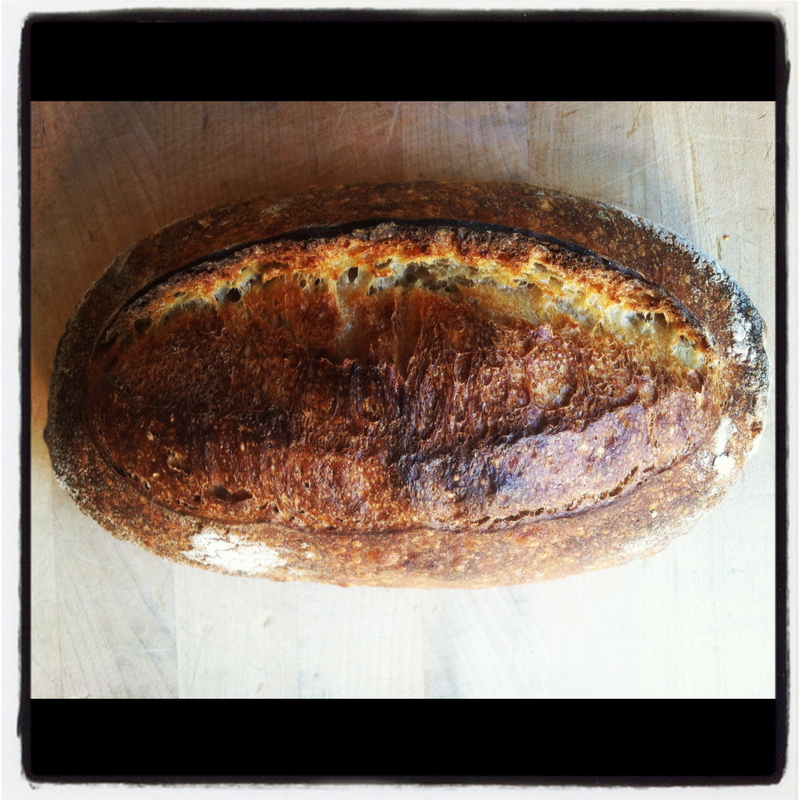 enough drama – this week is the last week of bread for a little while. cuz i have a bakery to open, and it’s going to take up all my time for a wee bit. Mission Pie crew – i will miss seeing your beautiful bread-loving faces every week, walking in on Wednesday and Thursday to say hi, grab a loaf, and share some love. if you’re thinking to yourself, “crap, this means i will never get my JBB anymore, cuz the new bakery which is at 736 Divisadero, between Fulton & Grove, is way far away from me, and while i like the bread, i ain’t going all the way up there to get it,” you STOP RIGHT THERE. i will be delivering bread to Mission Pie once a week once The Mill is open, and all you gotta do is sign up to get in on the action. we will still be connected, i promise. CSB crew (bread subscription homies) – THANK YOU for riding the Josey Baker Bread train this far, and don’t you worry, this is just a hiatus. you don’t have to do anything now, all of your payments will be suspended until i’m back up and running. just hold tight. and don’t go falling in love with anybody else now, ya hear? Bi Rite peoples – i don’t get to see you as often as i’d like, but i want you to know that soon oh so soon i will be all up in that market wayyy more often – like 5 days a week, all day long. can you believe that?!? it’s a long time coming, but it’s right around the corner. the plan is to open up The Mill in August. i’d be honored if you’d continue to be a part of the breadventure by following along here, or maybe just maybe swinging by 736 Divisadero once we get our teensy tiny coffee cart toast bar up and running, which should be happening any day now. keep your eyes peeled, i will announce it’s beginning. i know some folks are planning on stocking up on bread this week – the freezer stops bread in its tracks. so if that’s your kinda thing, be sure to do it this week. a year and a half ago i wandered into Mission Pie, having heard wonderful things about their pie, the way they ran their business, and their oven. first i met with Krystin, one of the owners. i told her about what i’d been doing – baking bread at home, and selling it directly to people through my Community Supported Bread program. 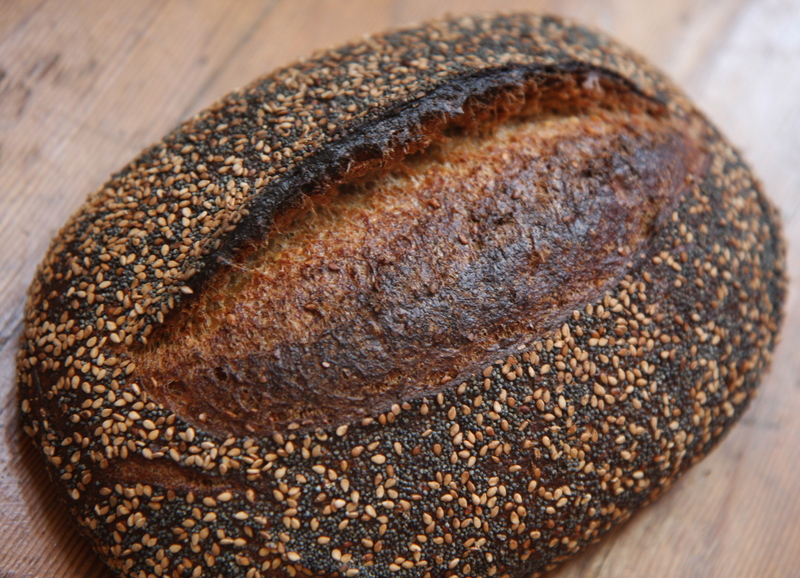 i was wondering if maybe i could start baking my bread at Mission Pie, and distribute it around the city on my bike. she liked the idea of a CSB, but wasn’t super keen on the idea of me coming in, baking a bunch of bread, and then taking all of it away. furthermore, it wasn’t something she, or her partner Karen, had ever done at Mission Pie, nor were they eager to start – renting time and space to someone who, while being very passionate, didn’t have much of an idea about what they were doing. but a couple weeks later i swung back through with another loaf of bread, and this time sat down with the both of them, and we were able to come up with a nice idea – i could try baking there one day a week, as long as: 1) i brought all of my supplies with me when i showed up, 2) took them away when i was done, and 3) baked a handful of loaves to sell to Mission Pie’s walk-in customers. so i just started doing it. i’d bring in all of my stuff in a backpack and some buckets: flour, seeds, proofing baskets, tiny digital scale. this was my only choice as i was still baking at home and at Pizzaiolo on other days, so i had to bring my stuff with me wherever i went. after a month of this, i asked if i could maybe have a tiny space in the basement to leave some stuff between my bakes. Karen and Krystin kindly obliged, and let me start using a broken refrigerator as my storage unit. things were going great at one day a week, so i asked if we could bump it up to two days a week. again, Karen and Krystin generously obliged. and people kept buying the bread! i started out baking 35 or 40 loaves, and this just steadily increased… these days i bake about 130 loaves a day. back then i was still buying all of my flour myself, driving up to Petaluma and filling up my car with 600 lbs at a time, and storing it in my bedroom. 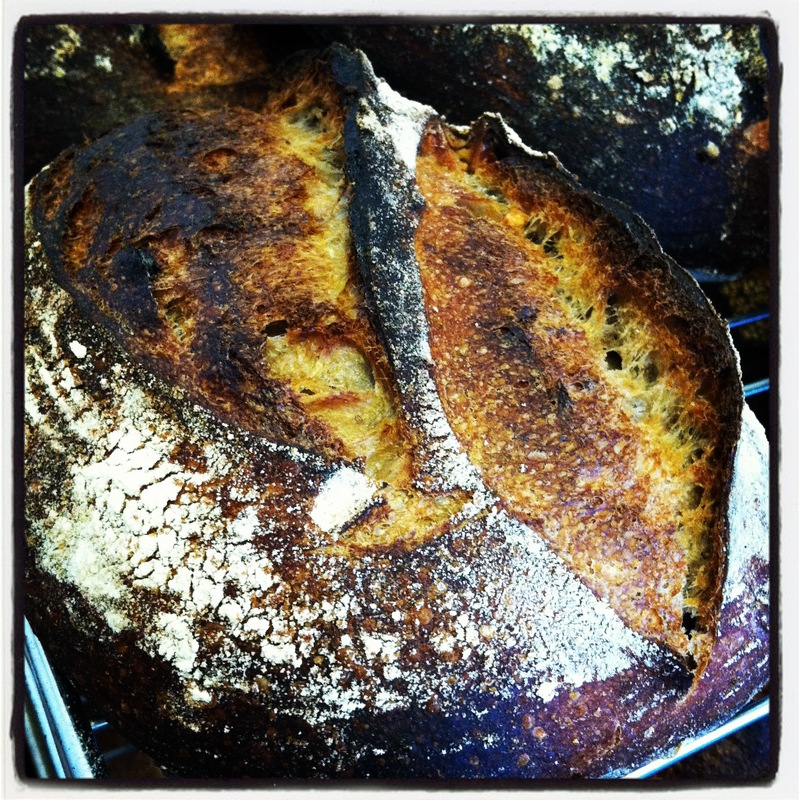 one day i inquired, “maybe i could get my flour delivered right to the bakery.” again, they said yes. because of this totally supportive awesomeness, i’ve grown to the point where i really need my own space. so on June 14, my time at Mission Pie comes to close. after this there will be a bread hiatus for a wee bit while we finish building out The Mill. so come get some bread at Mission Pie before then, if you’re in the mood. if ya wanna keep getting bread at Mission Pie, i’m actually going to deliver bread there once a week once i’m up and running out of The Mill. just sign up for a subscription here, and i’ll bike it right to ya, every week. so let me just say it loud and clear – THANK YOU MISSION PIE. i would’ve never been able to do this without your generosity, your wisdom, your full-on radical ways. 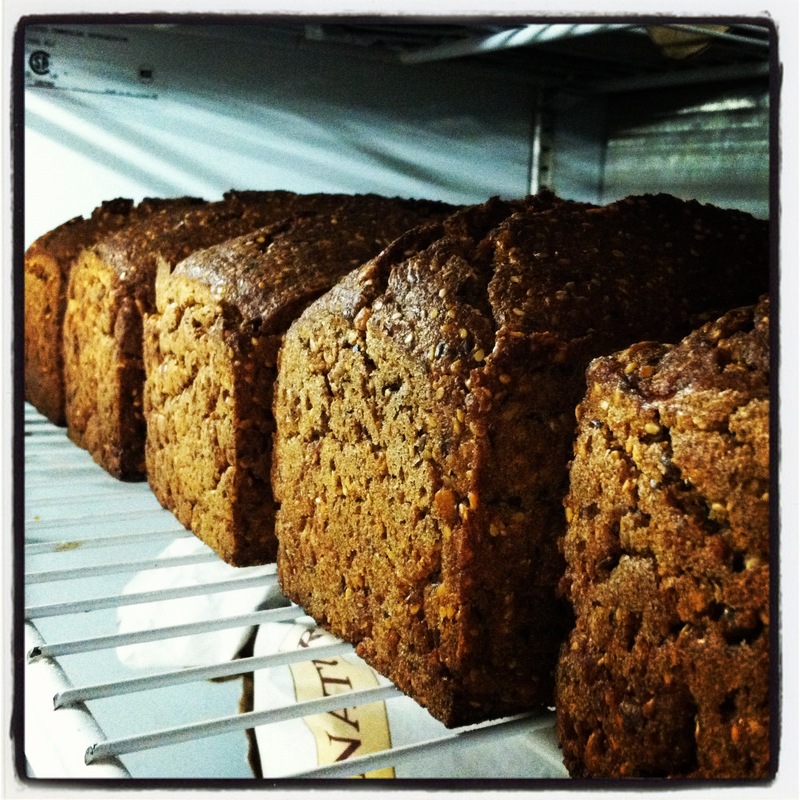 if there was a Josey Baker Bread Hall of Fame, you would be at the top of it.